论文信息：Ai K., Shi G.*, Zhang K.*, Ji J., Song B., Shen T., Guo S., 2018. 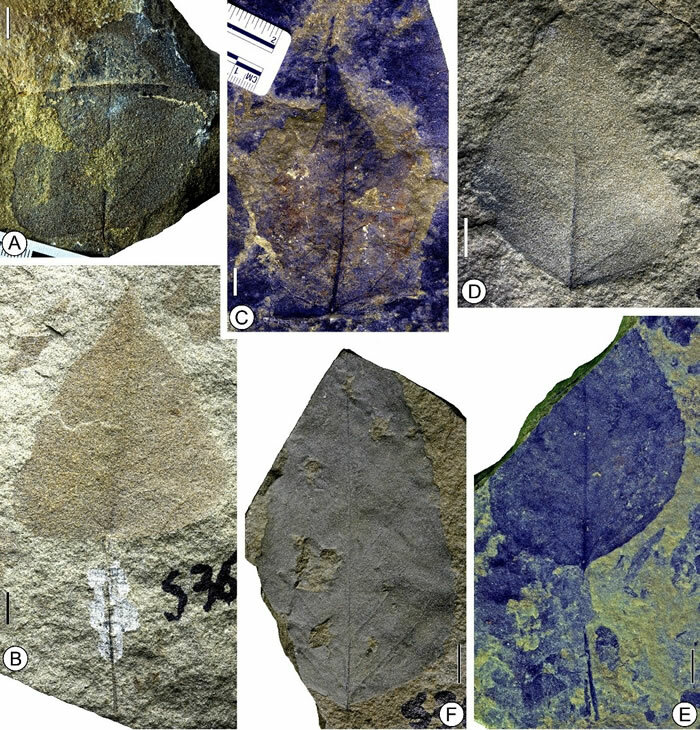 The uppermost Oligocene Kailas flora from southern Tibetan Plateau and its implications for the uplift history of the southern Lhasa terrane. Palaeogeography, Palaeoclimatology, Palaeoecology. DOI: 10.1016/j.palaeo.2018.04.017.